The Treshnish Isles comprise of a small archipelago of glacially sculptured volcanic islands and skerries off the west coast of Mull. The Isles form part of the Loch Na Keal National Scenic Area, and have been designated as an SSSI, a Special Protection Area and a Special Area of Conservation. 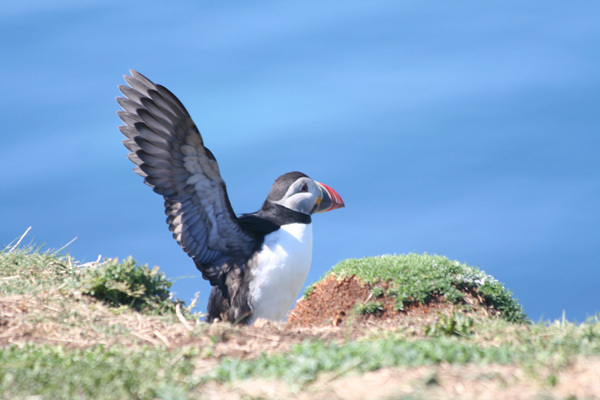 These designations reflect the importance of the islands for breeding colonies of sea birds and its marine life. 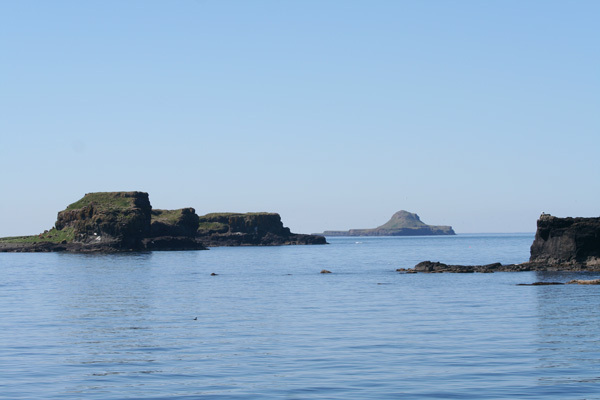 Lunga is the largest island of the Treshnish Isles, and Cairn na Burg Beag is the smallest, whilst Bac Mor is recognised by its distinctive profile, often described as a Dutchman’s Cap. 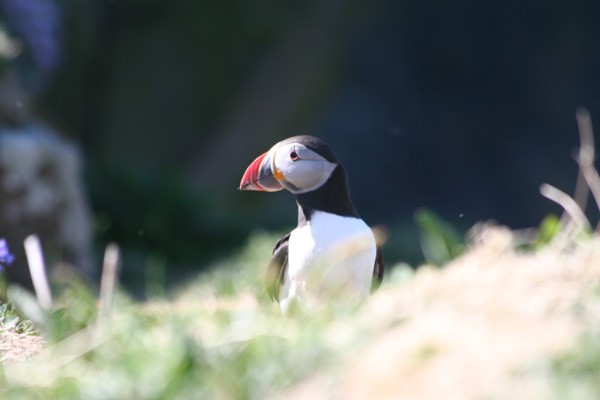 The Treshnish Isles support a rich and diverse flora associated with its many habitat types including maritime grassland and heath, peatland, shingle, raised beach and cliffs. Species include meadowsweet, yellow flag iris, lousewort, creeping and meadow buttercup, marsh violet, ragged robin, lesser celandine, common and heath milkwort, bluebell, silverweed, primrose, kidney vetch, bird's-foot trefoil, heath spotted orchid, sea campion, thrift, roseroot, bell heather, heather, crowberry, northern marsh orchid, early purple orchid, Hebridean spotted orchid and the nationally scarce oysterplant, as well as species of centaury, speedwell, plantain and bedstraw. The Islands also support small communities of bryophytes and lichens, with some nationally scarce species and the black-tufted moss, Glyphomitrium daviesii, being of national importance. 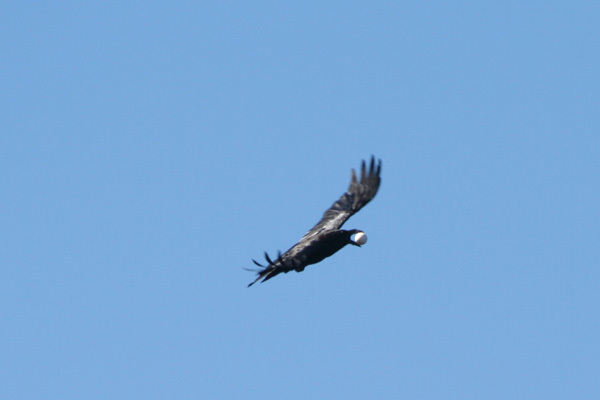 Over 30 bird species have been recorded on the islands. 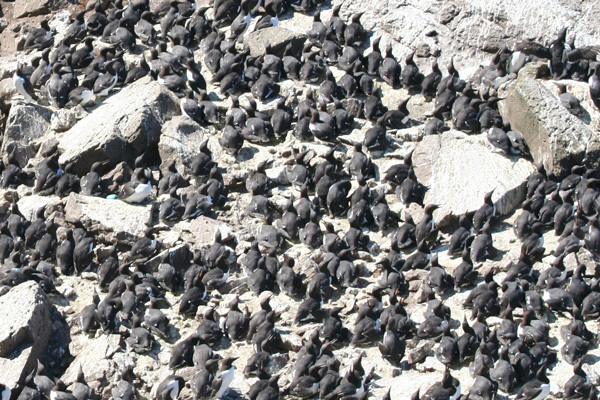 Breeding colonies of sea birds, including puffins, Manx shearwaters, kittiwakes, fulmars, razorbills, guillemots and storm petrel; all of which have nest sites variously located in burrows, on coastal ledges, crevices in the cliff face or on the bare rock on the precipitous coastal cliffs or in crevices amongst boulders on raised beaches around the islands and often forming zoned communities. 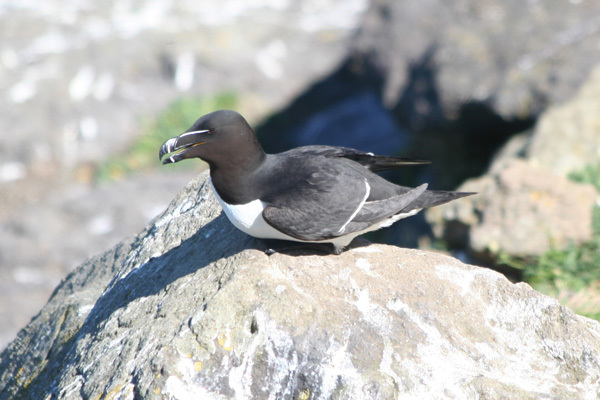 Of particular note are the concentrations of auks on Harp Rock on the island of Lunga, as well as internationally important concentrations of breeding storm petrels on the ancient fossil beaches. 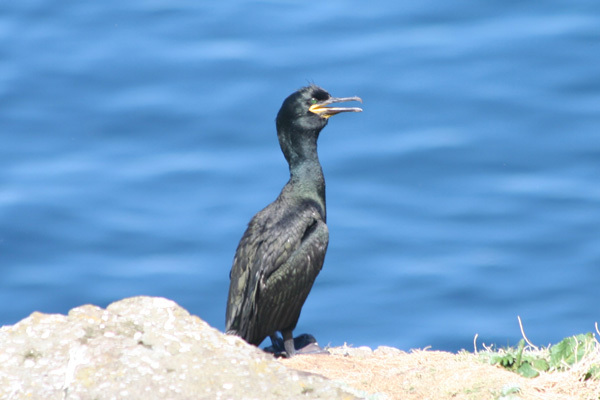 The breeding colonies also support ravens, herring gulls, buzzards, black-backed gulls, hooded crows and skuas who feed on unguarded eggs and chicks. 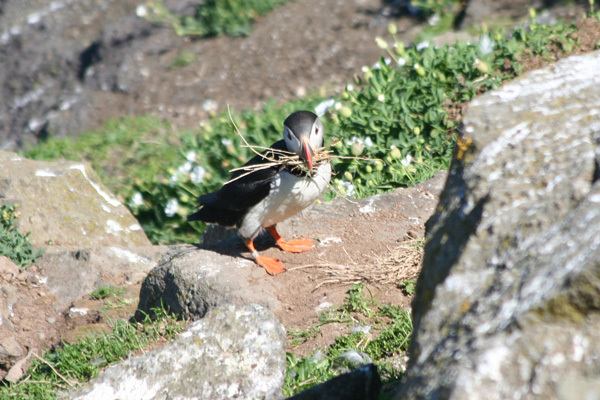 Inland, on some of the larger islands, skylark, meadow pipit, rock pipit, pied wagtail, wheatear and twite can also be found. 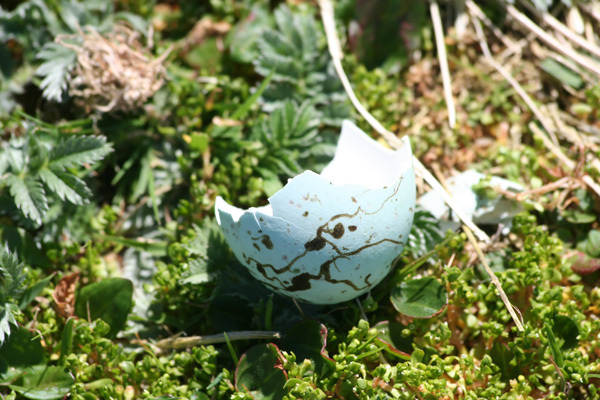 Rock doves have also been recorded on Lunga. Gannets and red throated divers can be seen fishing in the open waters. The Treshnish Isles also support winter populations of barnacle geese. Otters also occur on the Treshnish Isles, as well as a small number of harbour seals, and internationally important colony of breeding grey seals. 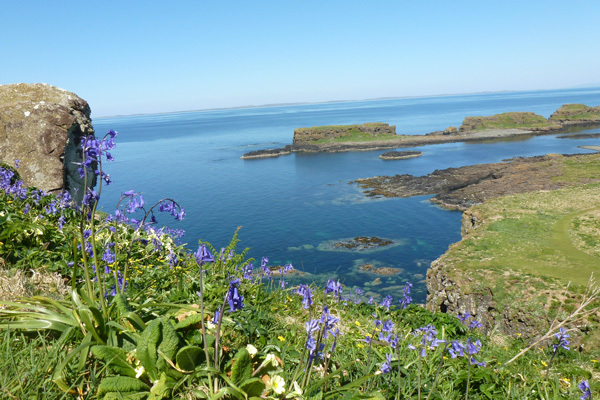 The islands have been variously inhabited in the past, with the southern islands supporting farming communities, whilst the northern islands of Cairn na Burg Mor and Cairn na Burg Beg served as medieval strongholds, with the remains of a medieval castle of national significance. All in all, a fabulous group of isles to visit!